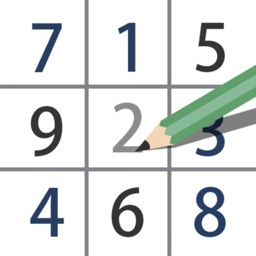 3Doku is the ultimate test for Sudoku lovers. 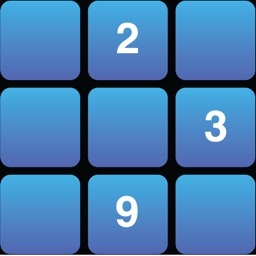 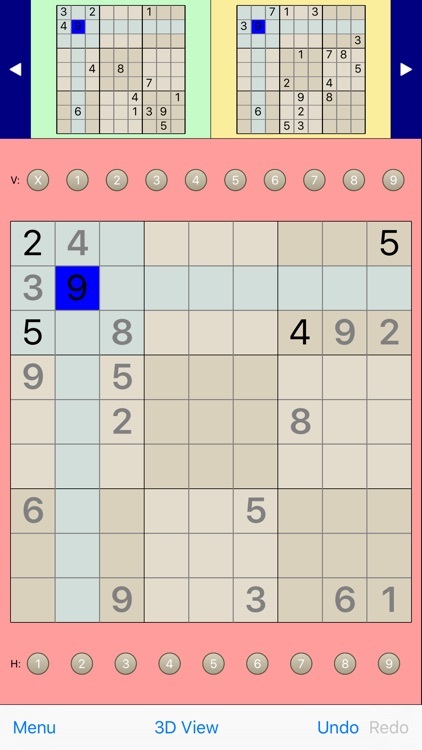 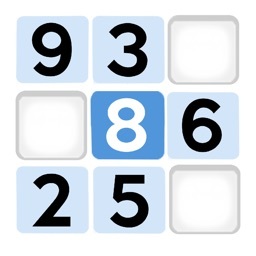 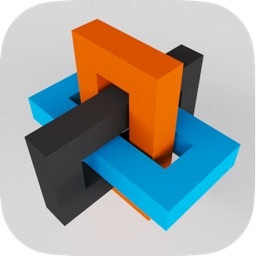 3Doku brings the traditional Sudoku game to the third dimension, providing endless fun for the *serious* Sudoku player. In a 9x9x9 cube, 27 Sudoku schemas intersect one another along the three axis. 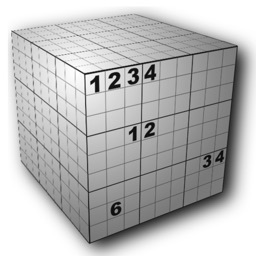 Every 9x9 bi-dimensional schema must be solved keeping in mind that every single cell belongs to the selected schema and also to the other two placed on the orthogonal planes. 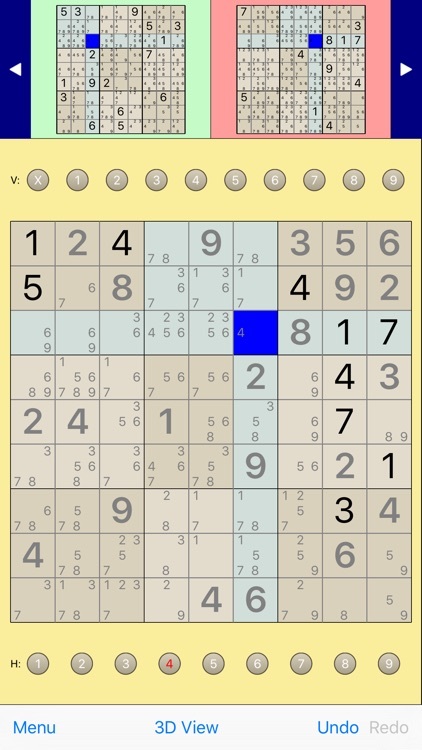 With 4 difficulty levels ranging from "quite easy" to "insanely hard" and 4 initial values distributions, you can customize your game and have every time a new exciting challenge to solve.